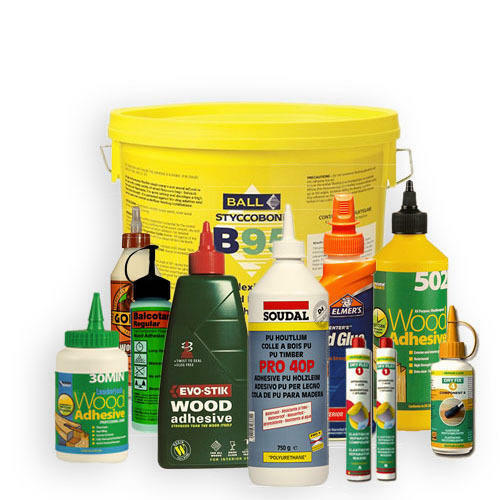 We are a unique name in the industry, engaged in offering to our precious clients an exclusive range of Wood Adhesives. Offered adhesives are widely used in pasting wood, mica, plywood for making furniture, door and other window frames. Owing to their long lasting quality and high effectiveness, these adhesives are highly demanded among our clients. Furthermore, to ensure the best quality, the provided adhesives are precisely checked by experienced quality experts on various quality parameters.